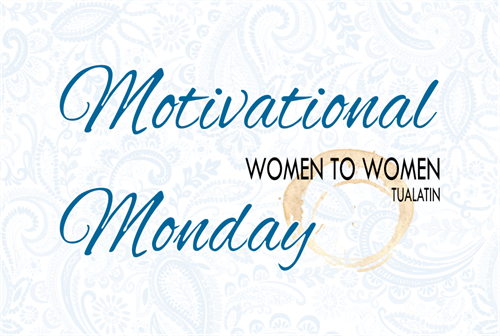 Please join us for a mid-month Motivational Monday - Networking and conversation with other women in business over a cup of coffee at the Marquis Community Cafe. Motivational Monday is all about sharing ideas and inspiration, building relationships, and supporting each other as we strive to meet our goals each month. In the process, we make new friends, find amazing referral partners and continue to grow, both personally and in business. There is no fee to attend and guests are welcome!